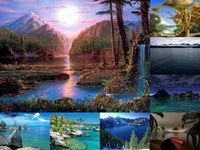 Display content on a screensaver: PowerPoint slideshows, Video files, Flash animations, web pages and RSS feeds. Update the content through the network. 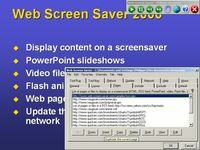 All features included in Web Screen Saver 2010SE. Use screensave time to display useful content on every computer in your organization. When nobody uses a desktop, it will display an automated presentation of HTML pages and/or files you choose. 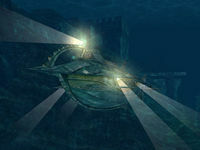 You can also display all pages referred from any RSS news feed. These pages automatically populate the Web Screen Saver page list. When the feed is updated, new pages will be automatically displayed through this page loop. 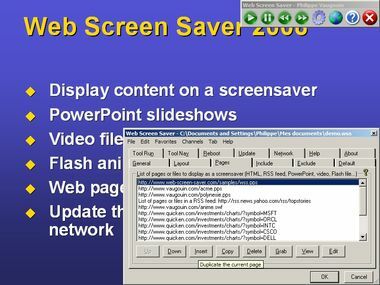 Web Screen Saver is also able to retrieve PowerPoint slide shows (.pps or .ppt files), video (.avi for instance) or Flash files (.swf) from the web or any file server and display them as a screensaver. 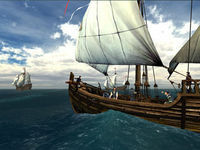 When the files are updated on the server, the software retrieves the new version and always display up-to-date information on every screensaver. Many features included: Screensaver mode with HTML pages, PowerPoint, video or Flash files, display pages from any RSS feed, fullscreen navigation mode, easy update of the page list, central management of the settings for all computers, Page Wizard for easy configuration, filtering of URL for allowed/restricted URL, easy navigation through keyboard function keys, pop-ups removal, random display of the page list, display files from a given directory on a network or web server, customizable tool bars with roll over, up and down customizable pictures, hide any button on the tool bars, multiple monitor display, configuration protected by password, offline mode supported, options to minimize network traffic, proxy settings, auto reboot and auto login options for use on a dedicated computer, auto scroll feature, supports Windows Seven, Vista, Windows XP, Windows 2000, etc. full documentation in a PDF file and many more features are available.